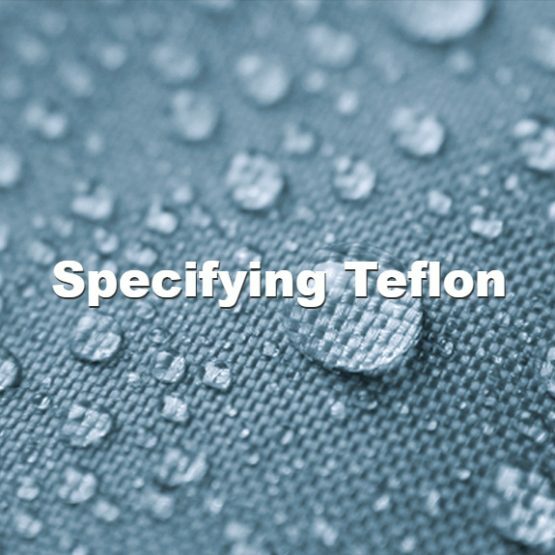 Like FEP, PFA (Perfluoroalkoxy) nonstick coatings melt and flow during baking to provide non-porous films. 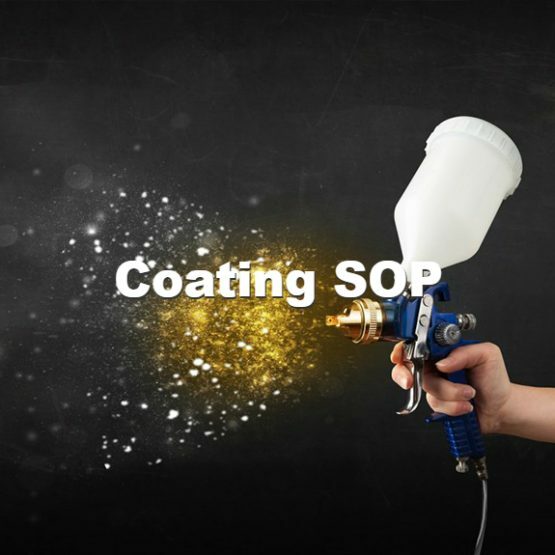 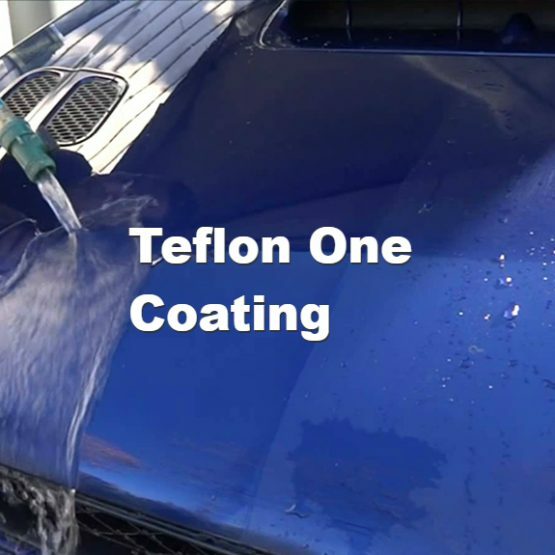 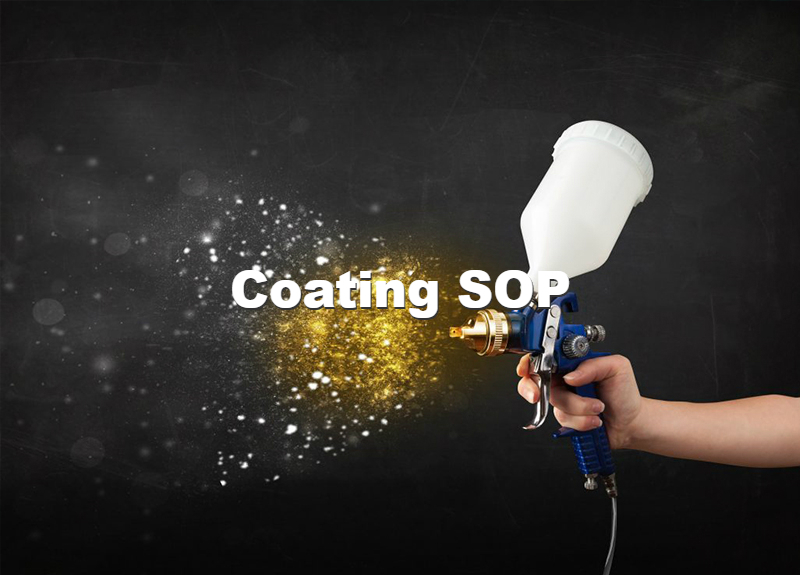 These coatings provide excellent chemical resistance. 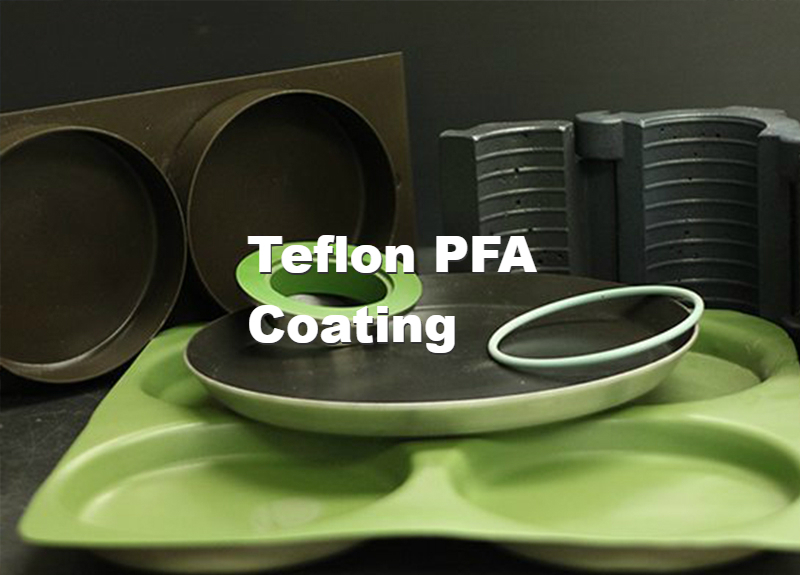 In addition to low friction, PFA offers the additional subT of higher continuous use temperature (260°C/500°F), films thicknesses up to 1,000 micrometers (40 mils) and greater toughness than PTFE or FEP. 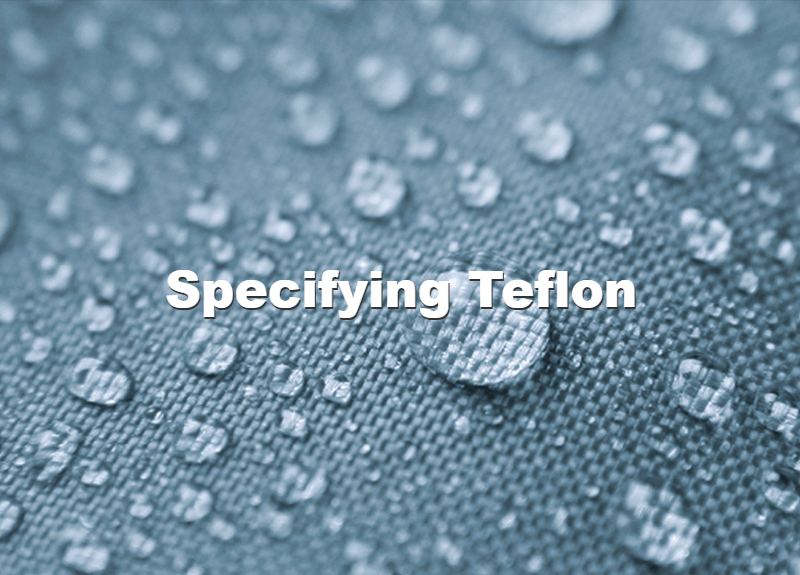 This combination of properties makes PFA an excellent choice for a wide variety of uses, especially those involving chemical resistance. 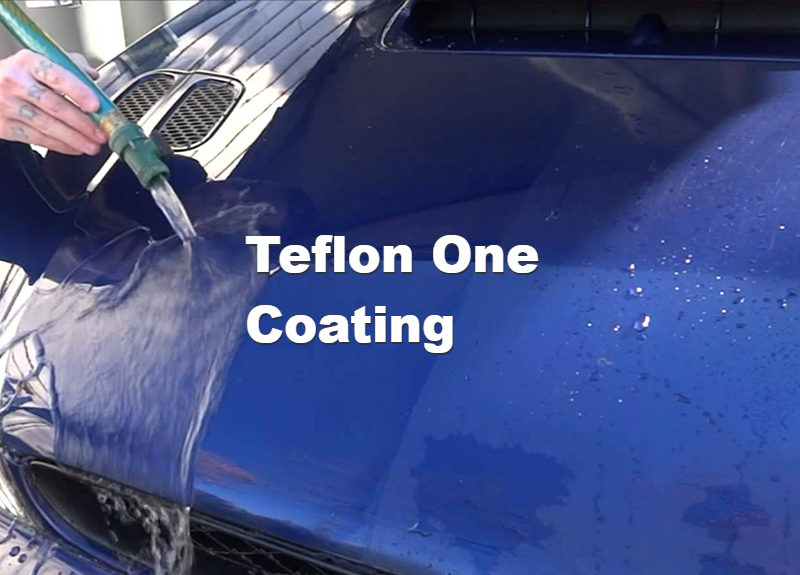 PFA is available in both water-based liquid and powder forms.